Here we are set to offer the most affordable Niche GuestPosting service on seocheckout. 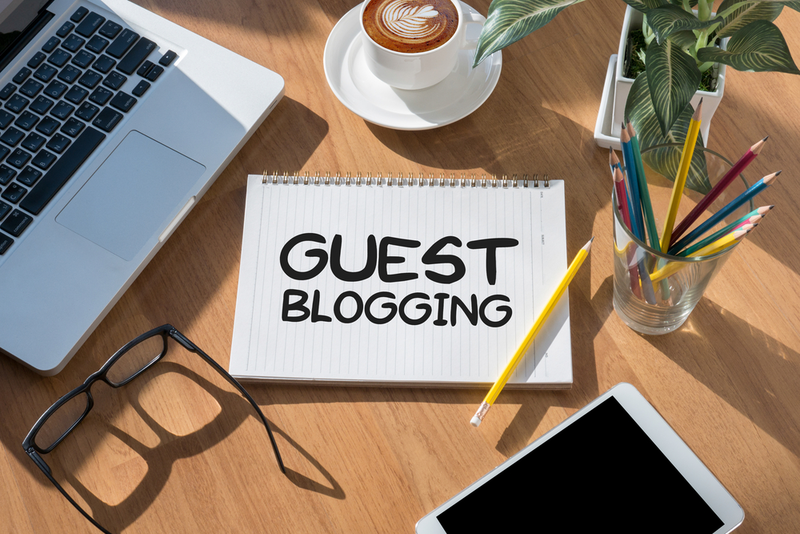 The cost of Guest posting links generally ranges from$150/per link to $450/per link on the web. Just name your niche, provide your website URL and targeted keyword. We will handle the rest for only $40 per guest posting. Note: For the price of $40, We will write content, post it on niche relevant blog and get a do follow link for you.